If you have a bit of experience running a website or blog, then you probably know the meaning of White Hat and Black Hat SEO. But many newbies do not know the difference between these two methods of SEO. Specifically, when they read something like "Backlinks will improve your website's ranking." And when they see that Fiverr or Black Hat sees "thousands of link in less than $ 10" on websites like SEO So they immediately buy such offers and feel like they have won any reward. Then it turns out that such links come from spam or automated websites that do worse than doing good. Google even penalize them, but I do not consider it completely their fault because they were misinformed. If you are one of those same bloggers, then always remember that there is no shortcut to being rich. Similarly, there is no shortcut to getting a good ranking. Increasing the ranking of the website is a slow process and it has to work on a lot of things. We will talk about different ranking factors any other day. Right now we will talk about black hat SEO It will not only save you from making mistakes like other new bloggers, but you will also know what is the best SEO practices that you should follow for your blog. Blackhat SEO techniques are those which are not preferred or are not favorable and are considered to be wrong. Also, SEO implementation is also considered to be incorrect. While the White hat SEO techniques are very opposite to the black hat SEO and they are always used in the SEO world. 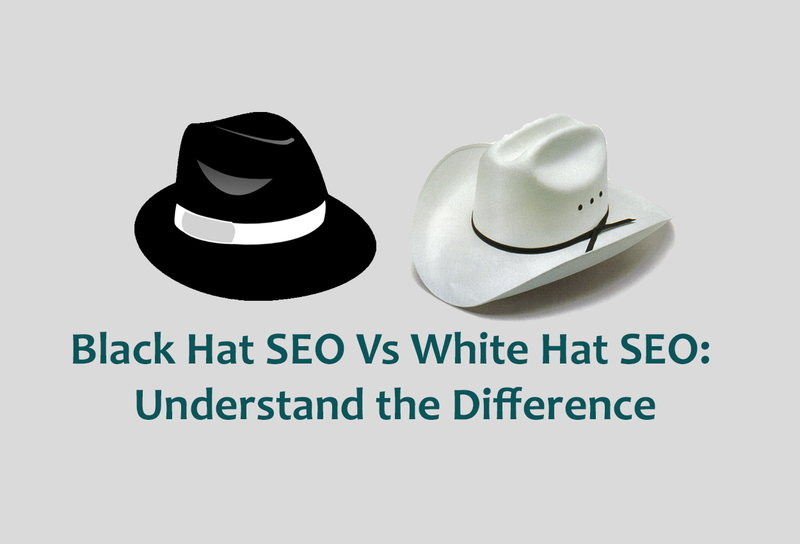 What is the basic difference between Black Hat SEO and White Hat SEO? There is always a good and a wrong way to do any work. Here also applies to SEO Techniques. SEO professionals internationally follow certain criteria, parameters and recommended trends. Those who have been adopted by all the major search engines and the techniques given by these same search engines are called White Hat SEO. But the problem begins when people start using White Hat SEO in such a way that it spreads like spam and soon after it becomes a Black Hat SEO or which search engines do not accept. Similarly, an example of incorrect use of white hat SEO is backlink building. The guest posting and Article Directory submission, which used to be a kind of blogging, were closed due to backlink building. In a way, Black Hat SEO is always used to rank anyone above the SEO people in the short term and the biggest disadvantage of Black Hat SEO techniques is that they do not work for much longer. The website which uses Black Hat SEO is blacklisted by large search engines. Now there are some common Black Hat SEO methods that are used nowadays. There are a number of techniques called Black Hat SEO Techniques that are not supported or accepted on behalf of trusted SEO professionals. I'm listing some of the shortcuts or faulty measures here that are incorrectly applied to SEO. Some people make two versions of the same page for search engines and visitors. When search engine spider or boat crawls from these pages, it becomes satisfied with the process of creating the page, but the visitors have a different display. This is called process cloaking. When writing any SEO process as a meta tag keyword, it should be noted that the content in which the content is given is to represent it only. The use of any keyword in a meta tag greater than usual is always considered like meta tag stuffing. There is always confusion in the debates done on this that how much percentage keyword density SEO techniques will be good for. There is no fix parameter to confirm it. But mostly SEO professionals prefer 2-3% keyword density only. Using Search Engine Boats to create more illusions is also a wrong technique, and generally called Keyword Stuffing. These are low-quality web pages which do not have enough content, but these keywords are stuffed with stuffing. The process of creating these poor quality pages is called Doorway or Gateway pages. The way in which some techniques need to be avoided, in order to make website search engine friendly, there are some methods which are highly recommended to follow. These techniques are called white hat SEO techniques. It helps SEO professionals use the wrong methods. The first and last aspect of White Hat SEO techniques is to avoid deception as much as possible. You must provide both original copies of your website to bots/crawlers and visitors. SEO techniques are used only to improve website's search engine performance. Which also ensures that the website achieves its purpose. But receiving these objectives without the guidelines of search engines is not only a violation of them but sometimes it is very heavy. You can see Google Webmaster Guidelines here. The White Hat SEO technique clearly states that the images and content given in the website are made for visitors and it can not be manipulated in any form according to the search engine or results. You should follow this simple or golden rule to be a positive side. 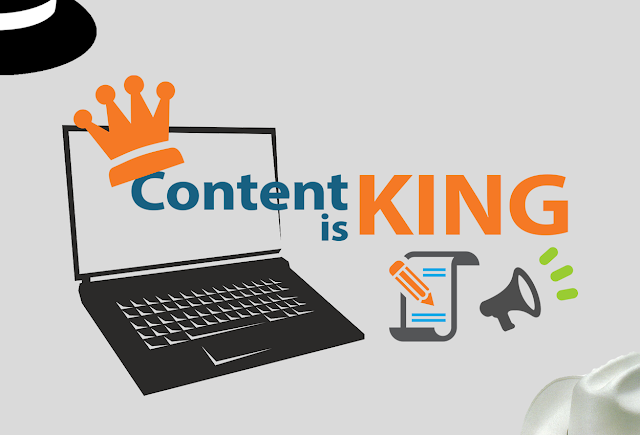 Content is the main aspect in SEO techniques, it does not leave any room for less quality content. Any SEO professional should use good quality content for his search engine and visitors who are both informative and helpful. Check out attributes of high-quality content. Always use good quality web pages. Having some good quality web pages ensures that despite the small changes in the search engine processes algorithm, the website's performance will remain in good condition. Which link building technique will you use? What kind of changes do you make in the website? Which method would you use to get me rank for this keyword? If Black Hat Vs. If you have any questions about White Hat SEO then ask me by writing in comments. If you find this article informative then share it with #SEO on your Google plus and Facebook.